The following is a list of Bill-related articles that we feel may be of interest to visitors of the site. BillHicksForever.org does not guarantee, approve, or endorse the information or products available on these sites (Click here for more info). 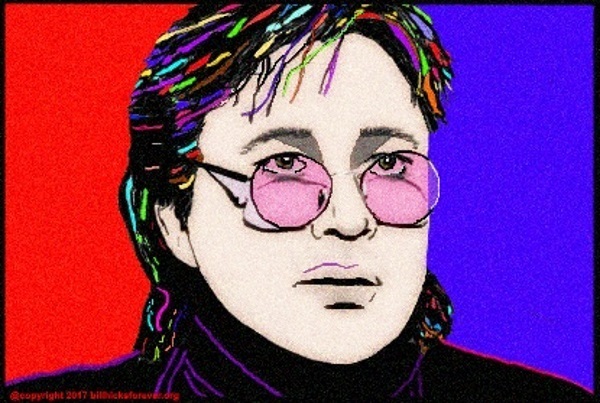 Bill Hicks: Why the fuss, exactly?